Winter is a wonderful season; full of family, food and fun. While some of us may live in relatively temperate climates, others may live where the weather is much harsher on our bodies and minds. As this season comes around, we need to remember to supplement our diet to ensure we are enjoying it to the fullest. Below is a list of our top supplement recommendations for the holidays. As the darkest season of the year, one of the most important winter vitamins is vitamin D. Your body naturally produces vitamin D3 when exposed to sunlight, but as the days become shorter, your body's ability to produce this vitamin is naturally hindered. With the cold comes warm layers and huddles indoors where the sun's rays can't reach our skin. 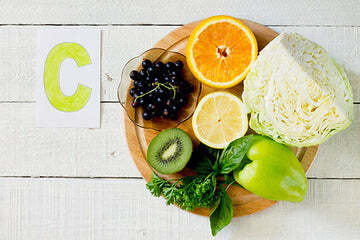 Vitamin C is also needed within the body to support skin, tendons, ligaments, and blood vessels, helping to heal wounds as well as repairing and maintaining cartilage, bones, and teeth. * Unlike vitamin D, vitamin C is not produced naturally within the body and needs to be supplemented by either food or vitamins. The eight B vitamins are known as Vitamin B-Complex. 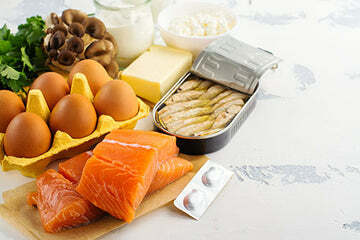 These vitamins include thiamine, riboflavin, niacin, vitamin B6, biotin, vitamin B12, folic acid, and pantothenic acid. 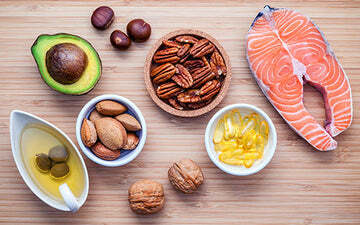 Vitamin B is found widely in many foods and most adults are able to get the recommended daily value through a well-rounded diet. In addition to mood, vitamin B7, Biotin, helps to support hair, skin, and nail health. * With the cold harsh winds and lower humidity you may notice dry skin, cracking nails, and brittle hair. Help to support them from the inside out! We at Nature's Lab promise to provide the highest quality dietary supplements to help make the health and wellness goals attainable to our customers. This winter, check out our Winter Collection for our top recommended vitamins! Next article Happy Entrepreneurs' Day!